Phil was born and raised in the Vancouver area. A former local police officer, and active player in the community, he is a familiar name to many of his neighbours. 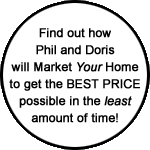 Many years ago, Phil & Doris joined forces to become one of this area's most dedicated and successful real estate teams. They have found great joy in being a catalyst for helping others realize their dreams. Phil & Doris are convinced that the reason for their success in helping others to buy and sell property is their combined ability to work with people from spots all around the globe - to listen to their goals, devise a plan to meet those goals, and put their plan into action. To Doris and Phil, the term "Making a World of Difference" is more than just a slogan, it's a way of life. They're "Making a World of Difference". 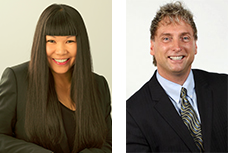 Together, Phil Moore & Doris Gee have over two decades of experience in the Greater Vancouver area real estate market. That much time helping to make people's dreams come true has taught them a lot about the value of what they do, and the important role they play in the lives of others. Phil & Doris come from wholly different places in the world. Doris' roots are Asian, a heritage she shares with a large number of her neighbours in the Vancouver and Burnaby areas. That's an important reason why they feel comfortable working with her when the time comes to sell or buy a new home. 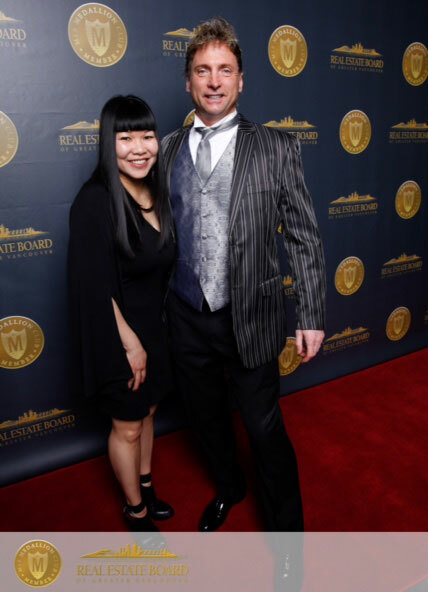 Phil Moore & Doris Gee have been awarded the MLS President's Club, the highest award of The Vancouver Real Estate Board. They have received the MLS President's Club award each year from 2002 to 2015. Their results have also been recognized by RE/MAX International. They are consistently in the Top 1% of the Industry.